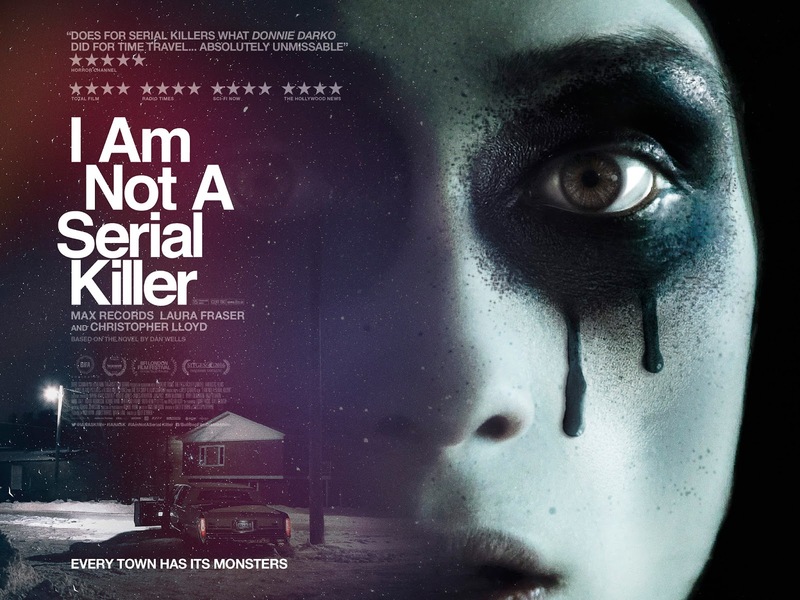 I AM NOT A SERIAL KILLER is the most sheerly entertaining and audaciously offbeat offering since Donnie Darko hit cinema screens. 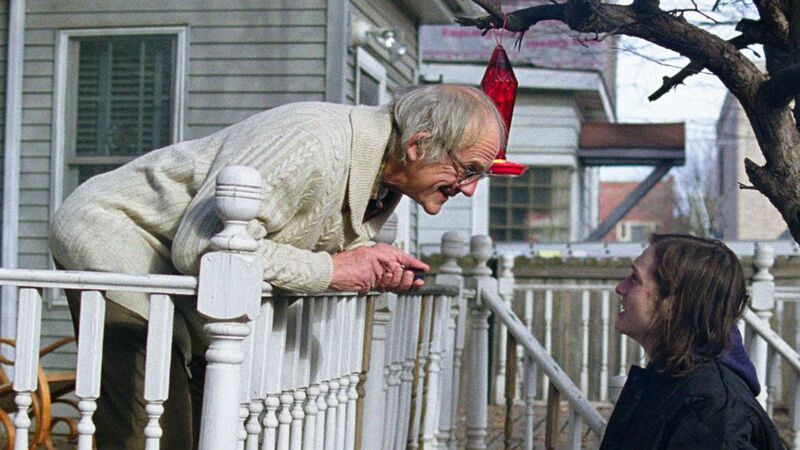 Lead actor, 17-year-old Max Records, is superb as the teen-turned-detective John Wayne Cleaver, torn between struggling with his own demons, and a real one. I AM NOT A SERIAL KILLER will be released in cinemas & on demand 9th December 2016.